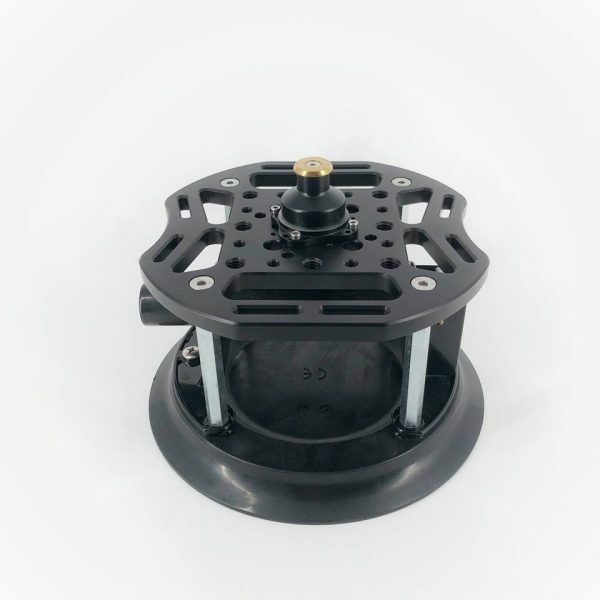 Kessler has released a new suction mount called the Lamprey. The Lamprey is designed for car rigging or attaching to any non-porous surface like windows or table tops. 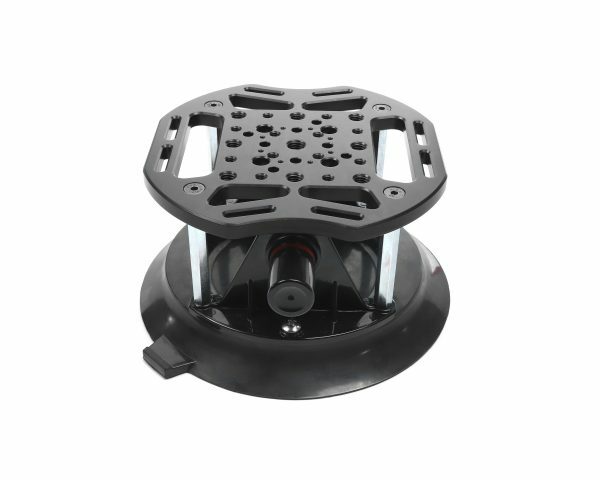 It features an 8” suction cup mount with a built-in pump rated for 200lbs of force. 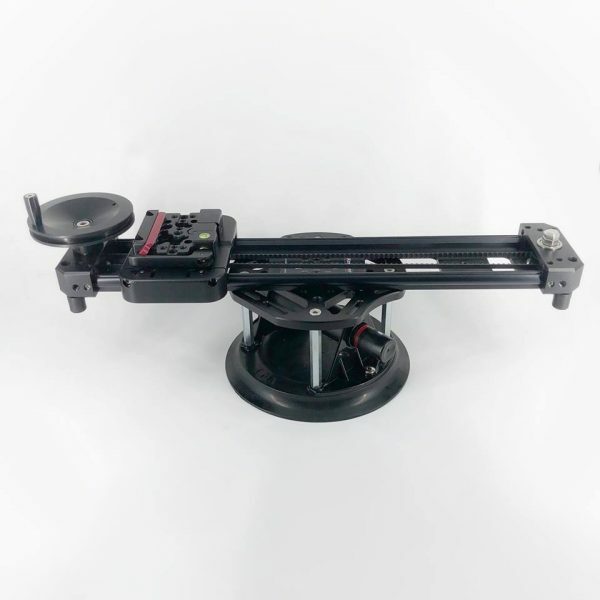 The top plate has numerous tapped and pass through 1/4-20 & 3/8-16 holes so you can easily mount cameras, sliders, gimbals, magic arms and more. 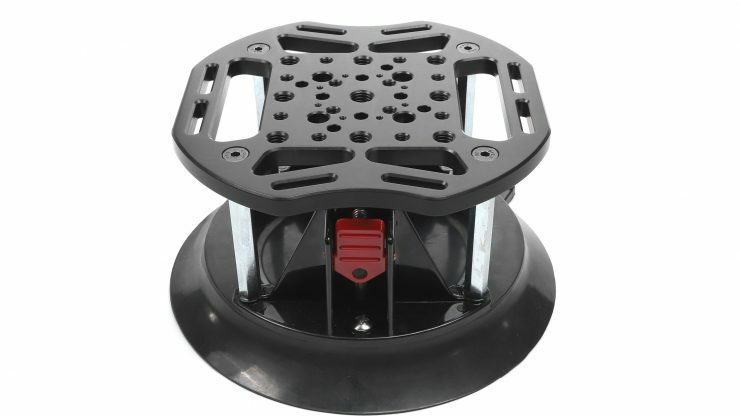 The top plate also features built in tether points for extra security. 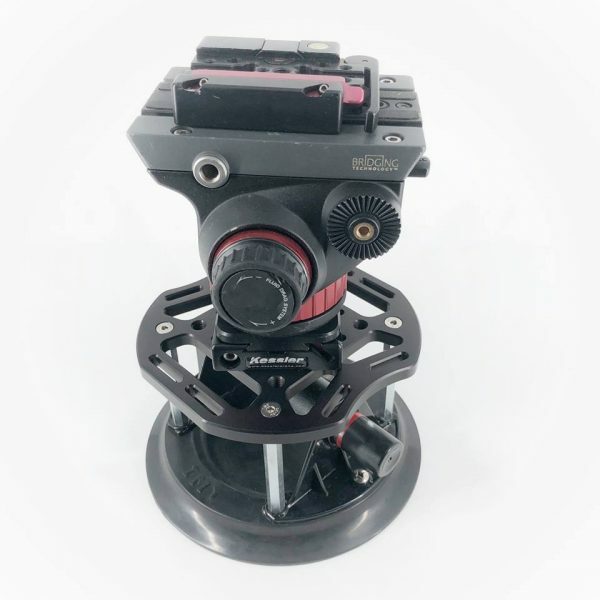 With so many threaded holes, you can also mount any quick release system you choose like the Freefly Toad in the hole, Kwik Release receiver or DJI Ronin 2 dovetail adapter. The Lamprey retails for $274.95 and is available now from the Kessler web store.